The Vegas Mall in Dwarka, New Delhi. All offers, deals, discounts, promotions, stores, brands, restaurants, cafes, cinemas, movies, entertainment, shopping in Vegas Mall Dwarka. 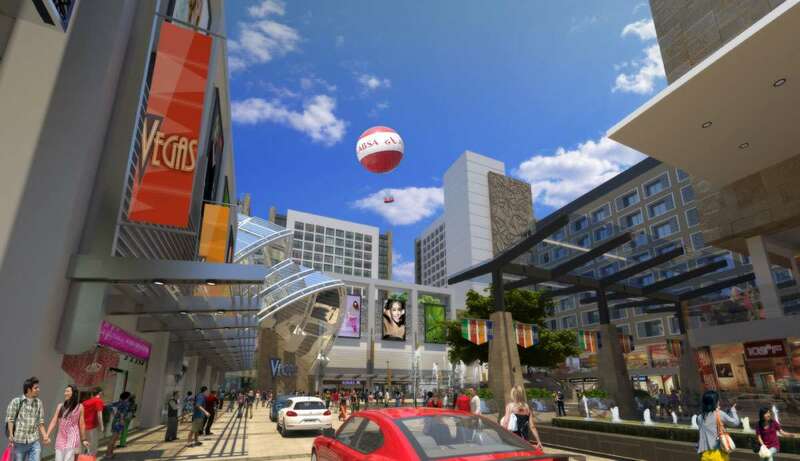 Promoted by the Pratham Group, an initiative of three established, experienced and highly reputed groups to form a unique entity, the Vegas Mall is located in Sector 14 Dwarka, the new Delhi of New Delhi. Vegas is an architectural marvel ! Spread over 28,000+ Sq. Mts. comprising of 20 lacs+ Sq. 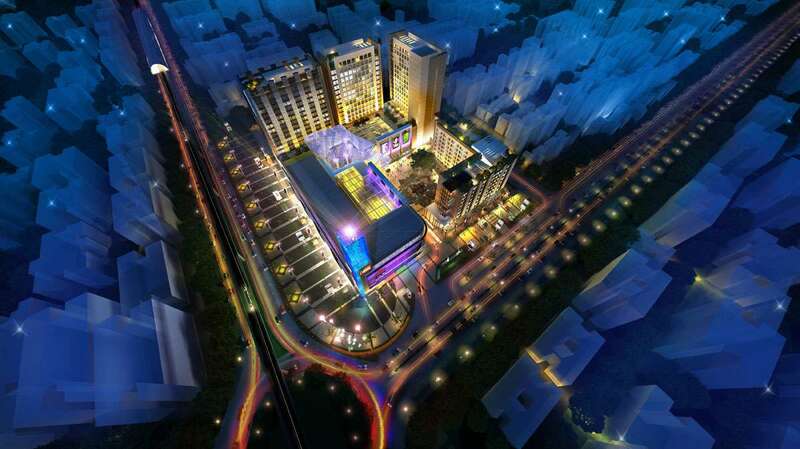 Ft. of prime development, it is designed to reflect the features of the Lotus flower. A hotbed of international retail brands, the first megaplex of Delhi, Business Hotels, Corporate Suites and Lavish Offices, Vegas is ready to offer Dwarka a peek into the best of the world. Glitz, Glamour Celebration at Vegas Mall Vegas is an enthralling, addictive and never ending experience for those who want the party to never end. 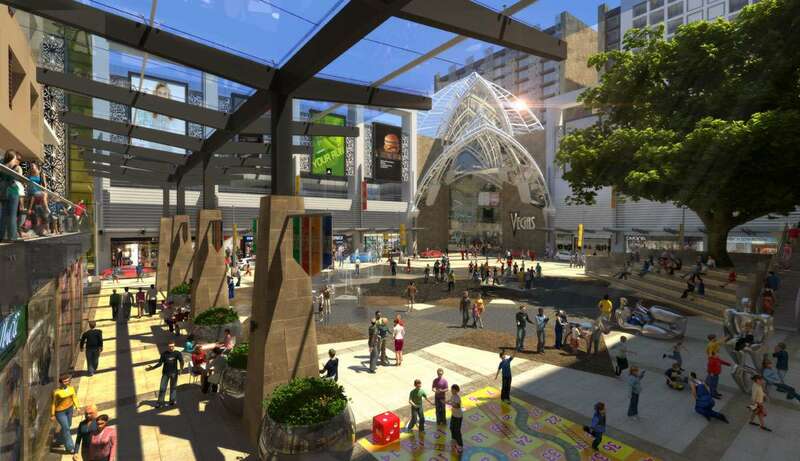 Bouquet Of Unlimited Shopping Fashion ranges from pret to glam, footwear lines from casual to formal, jewellery designs from designer to exclusive, not to mention a select and chosen cluster of Anchor stores, Vegas is set on a bid to unveil the best of stylish and iconic selections. Retail Fete Shopaholics be warned ! Vegas with its innumerable and never ending retail experiences, is sheer opium of retail therapy. 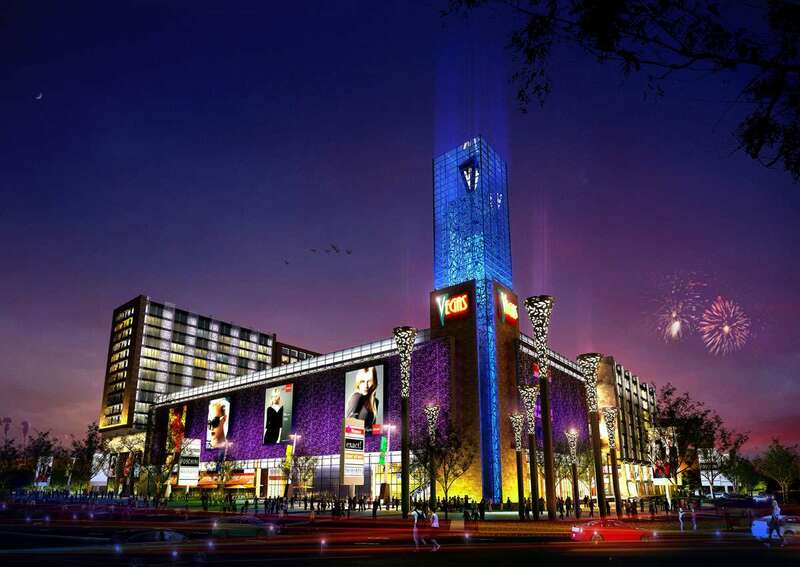 Hyper-Convenient, Hyper-Exclusive Vegas is launched to house one of the largest hypermarkets in the city offering unlimited choice, comfort and convenience. Celebrating Life On A Grand Canvas Boasting of the first MEGAPLEX of Delhi, Vegas is a dazzling edifice that is about to change the lifestyle of the city. Forever... Thrilling Games Down The Alley Imagine a world where pleasure is at your fingertips ! The finest Bowling Alley in Delhi and Video gaming arcades are unmatched, making Vegas the star attraction. Recreational Rendezvous Vegas has an ideal outdoor location that can be customized to fit any mood, event or occasion. From a musical performance, standup comedy to movie screening, Vegas is set to be the ideal host.